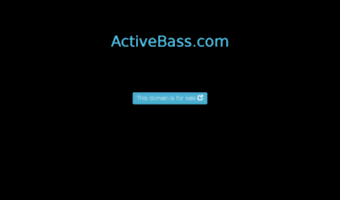 Never miss Activebass.com updates: Start reading the news feed of Active Bass right away! 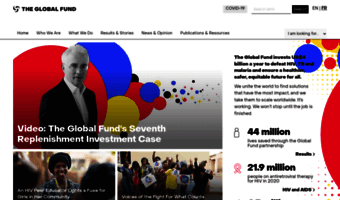 This site’s feed is stale or rarely updated (or it might be broken for a reason), but you may check related news or Activebass.com popular pages instead. 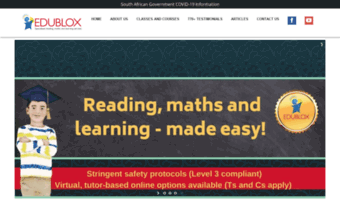 It is generally safe for browsing, so you may click any item to proceed to the site. The RAIDER-FORUM • Re: Good Ole Fashion REP Thread ! ... Hit the LIKE Button !! Amps, Guitars & Gear • Re: Jimmy Page - long lost Black Beauty found!